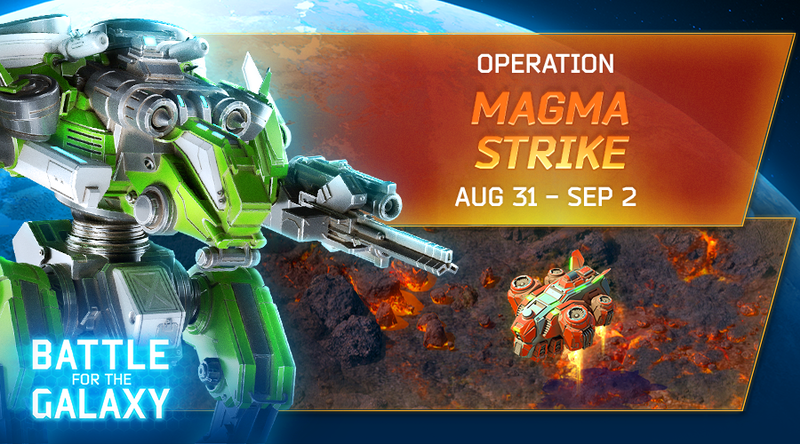 Commanders, Operation Magma Strike is taking place August 31-September 2! The planet is collapsing – only the strongest of you will be able to claim the Heroic Endurance Artifact! This Artifact will make your fallen Heroes continue fighting after getting mortal damage! Good luck! And let the strongest win!